Are you interested in trying out the Bulletproof Diet but needs someone to help guide you and hold you accountable? The program is designed to complete on your own, but you will have support from me through the full 30 day challenge. You will also get two 30min 1:1 Coaching Sessions (one at the beginning and one at the end) as well as email support and access to a private Facebook group with others that are doing the challenge. Each week you will spend 30 min watching the recorded webinar with information for that week. You will get meal plans and grocery lists to make the challenge as easy as possible as well as accountability emails and check ins. 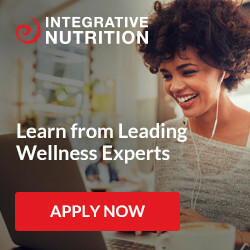 Are you ready to explore how to increase energy, boost cognitive function, lose inflammatory weight and eliminate toxins from the food we eat? You will be feeling great in 30 days or less! Once you sign up, you will learn about how to get started, how to stay on track and any challenges that may come up during the challenge. 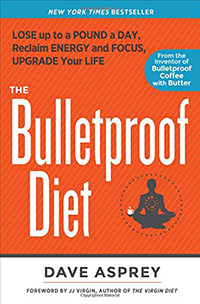 Not sure what the bulletproof diet is? Here is some great info on what the Bulletproof Diet is. The workshop is set to do on your own time! You should set aside 30 days to complete the program. You will have access to 6 recorded webinars that explain all the details of the Bulletproof Diet and how to succeed. Once you register you will be able to select your dates and times for your two 30min check in sessions.